Recently, during one of my late nights where sleep was sacrificed to quench supper cravings, I sat down to eat, and read this entire issue of Kinfolk Volume 7. The beauty of its words and photographs drew and kept me in its world page after page, until I regretfully reached the back cover. 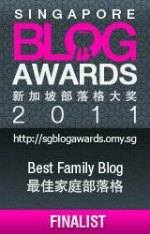 It helped, I am sure, that this issue featured ice-cream, had beautiful colours of spring used liberally, and showed projects that we can actually do here in Singapore's sunny and wet weathers. 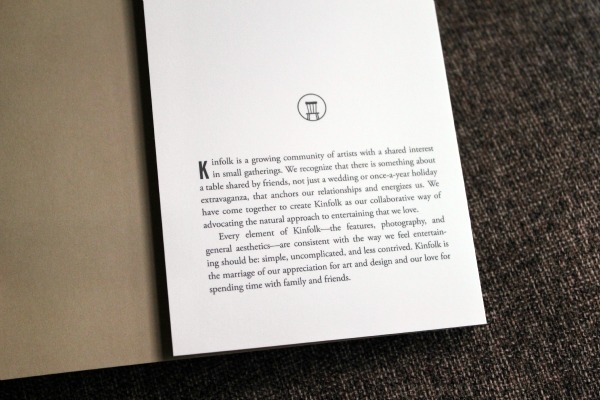 At the end, it dawned on me that while Kinfolk is not quite a book, something was to be said about its hold over me to have read every page without interruption. I am always in awe of artistic talents, and this publication has, very obviously, been created by gifted team of people. Kinfolk Volume 8 is now available for pre-order. I have been stalking its appearance and accidentally pre-ordered three copies! 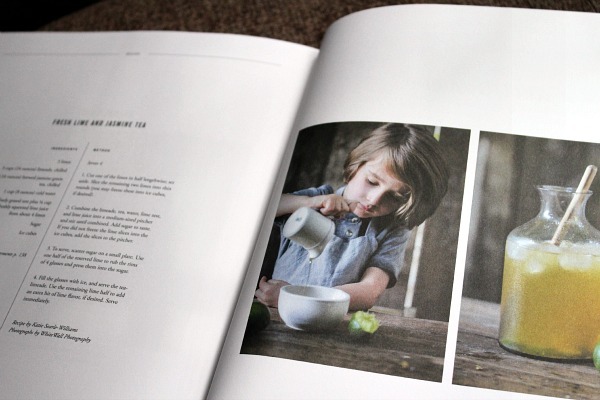 Kinfolk Volume 7 is still available, as is Volume 6. 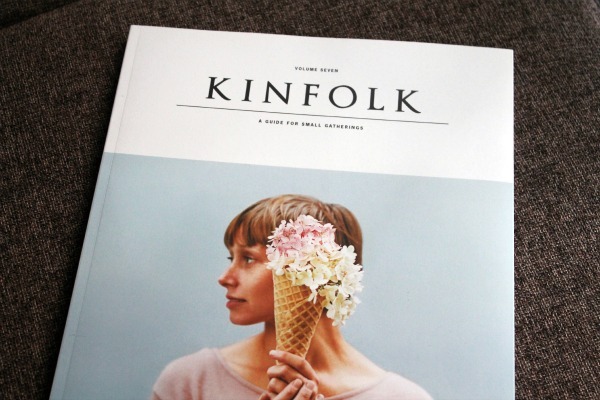 Now, if only I can get my hands on Kinfolk Vol 1! I am not on Instagram but I am totally imagine how photos of Kinfolk is making its rounds there! It is a thing of beauty.